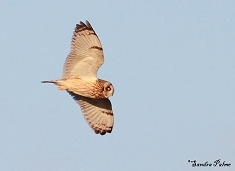 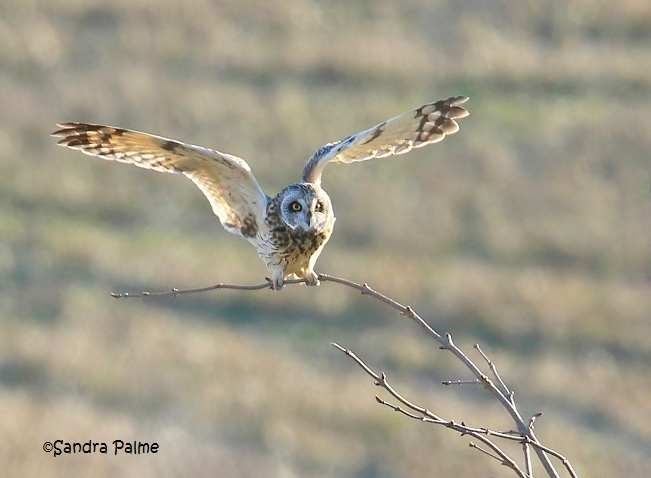 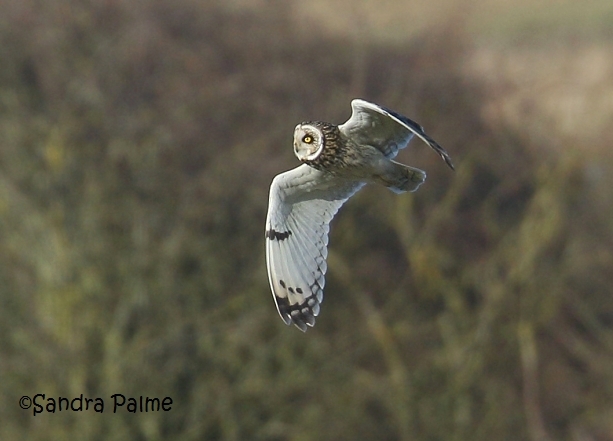 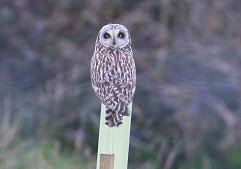 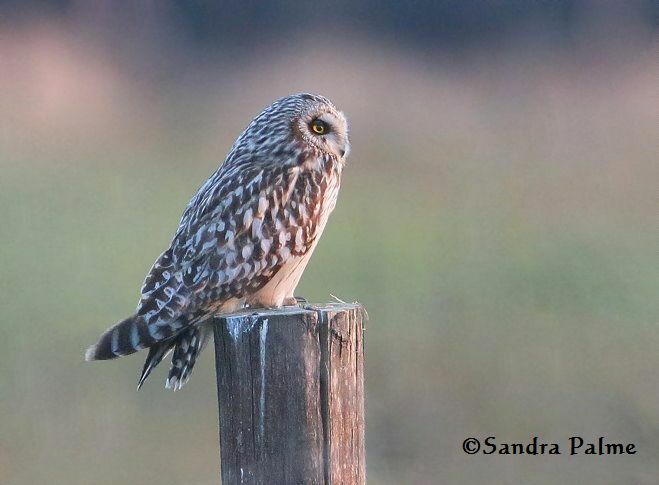 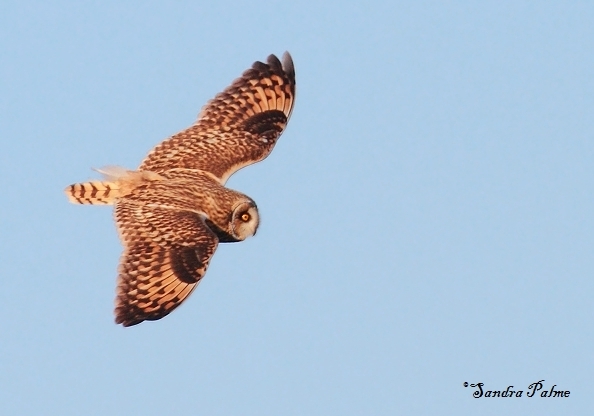 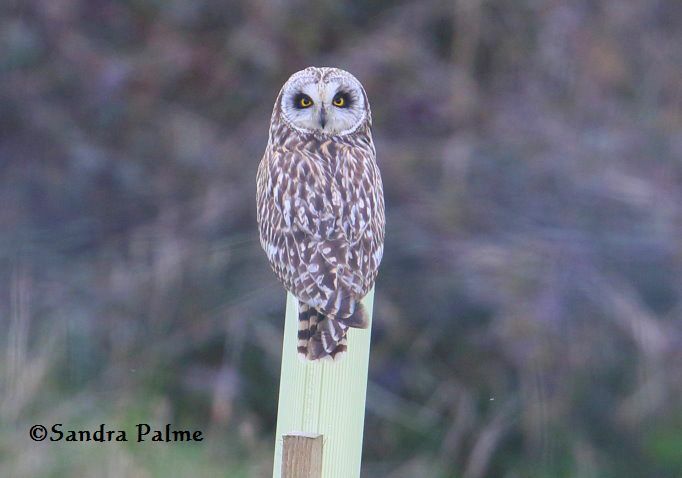 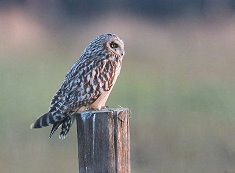 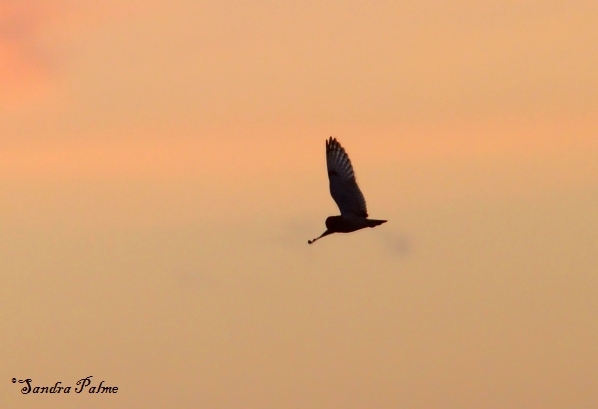 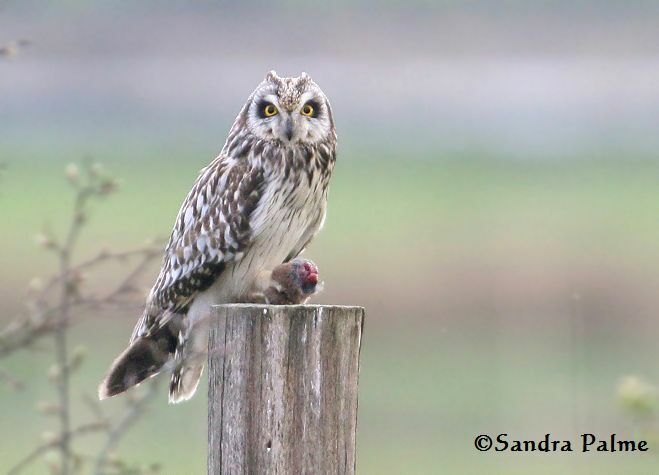 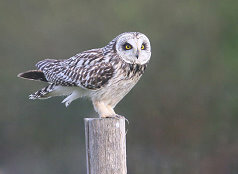 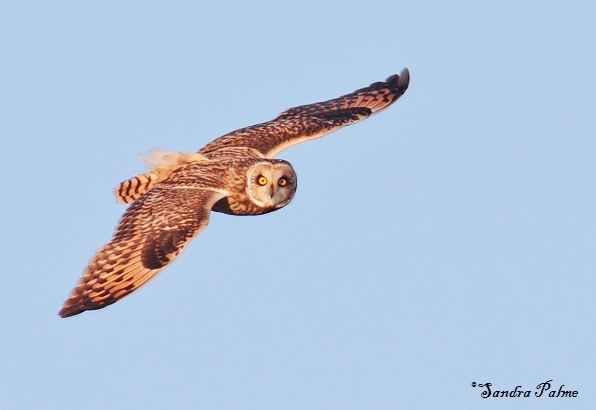 In November 2011 I saw my first ever Short-eared Owl in West Sussex - in fact, it was also my first ever (wild) owl. And there wasn't just one but about four at the same time! 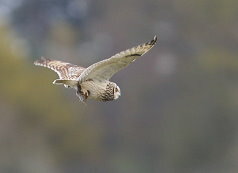 What a majestic bird and what a wonderful feeling to be able to watch it in the wild - where it belongs. 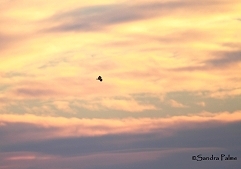 I've seen 'shorties' on several occasions... always amazing! 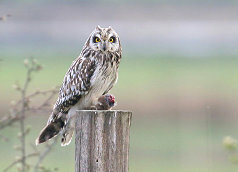 Please click on the thumbnails for a larger version of my 'shorty' photos.